Artists in both Istanbul and Marseille are aiming to protect their respective cities’ industrial heritage with a new project designed to raise awareness among locals about the oft-neglected part of their past. “Ex:change, Istanbul-Marseille: Industrial Architectural Heritage, Developing Awareness and Visibility” will feature an exhibition centered on industrial photos and art at the Hamursuz Fırını (Matsa Bakery) – an example of Istanbul’s industrial heritage in itself – in Şişhane. The exhibition, which runs until April 17, is displaying photographs taken by Turkish photographer Serkan Taycan in both Istanbul and Marseille. The exhibition, which is the brainchild of the Foundation for the Promotion and Protection of the Environment and Cultural Heritage, or ÇEKÜL, is curated by Ruşen Aktaş and displays artwork to be included in a book that will accompany the project. In addition to Aktaş, Dr. Ahmet Sezgin is also helping to prepare the book. “Ex:change” is a key word both for defining the relation between the two cities and for expressing the transformational processes that both cities have experienced. One of the main purposes of the project is to realize the “exchange” of ideas and experiences on industrial heritage. The word “heritage” refers to what remains of the past, the “ex” implies that something is not what it used to be anymore, while the “change” denotes the differentiation and transformation. 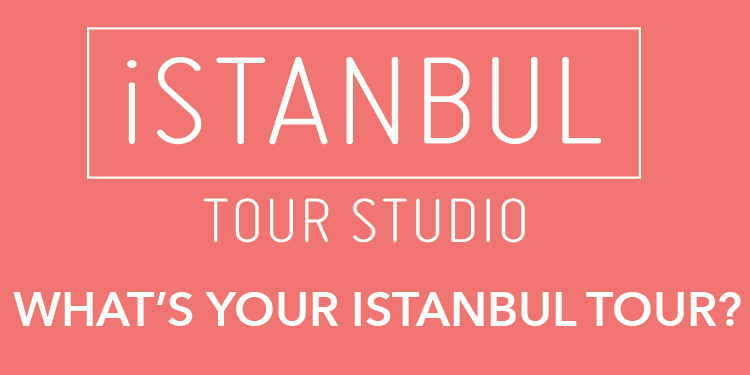 The project is being realized as part of the Civil Society Dialogue – Istanbul 2010 European Capital of Culture Grant Program to establish cultural and academic cooperation between Istanbul, the 2010 European Capital of Culture, and Marseille, the 2013 European Capital of Culture. In addition to enhancing cooperation between the two cities, the undertaking will also underline the importance of discarded industrial heritage for the identity of a city.